This is a packet I use for my students to practice skills independently. 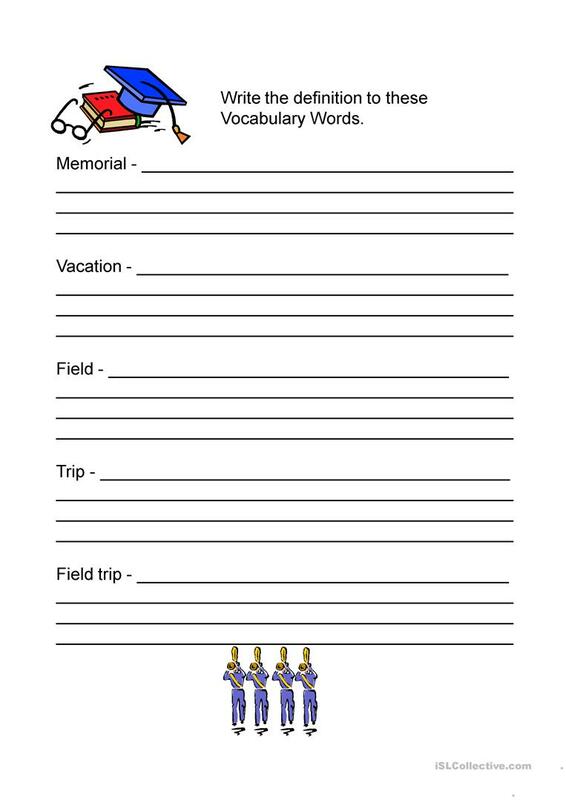 There is word building and phonic skill pages. 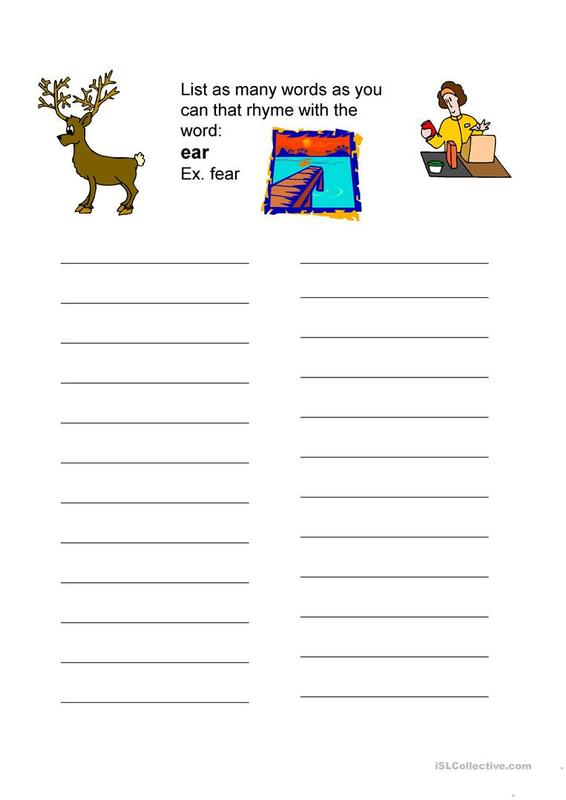 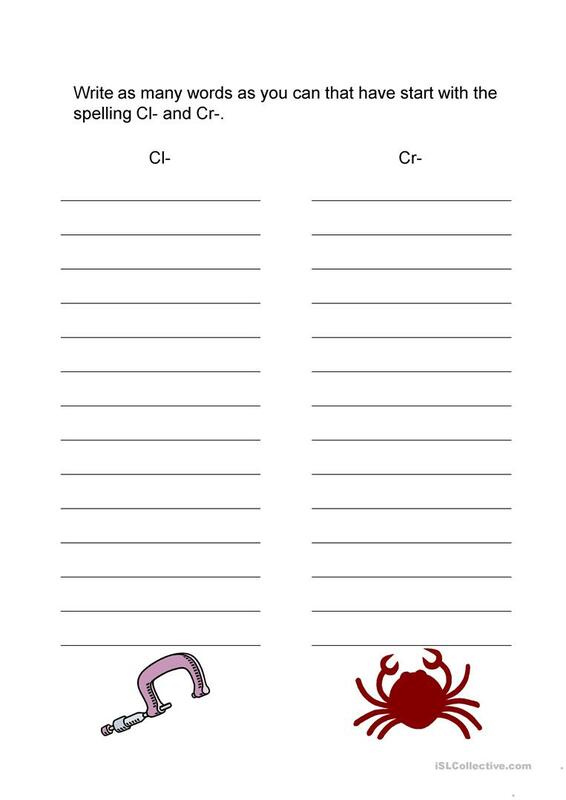 My students love doing these sheets while waiting for me, or in small groups when they finish early. 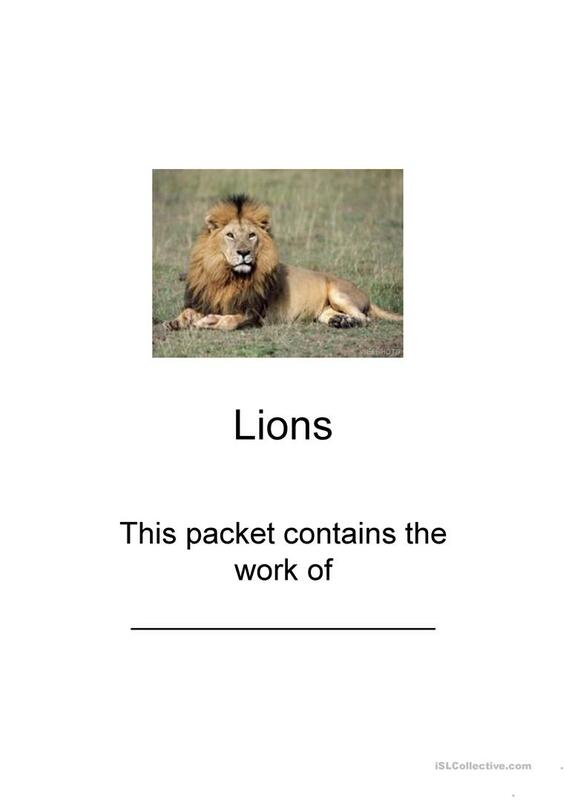 I hope your students enjoy it as well. 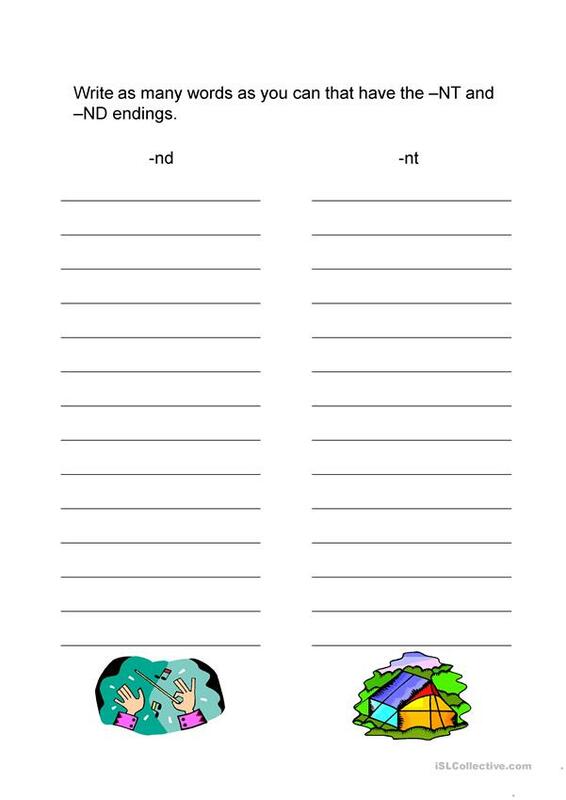 This printable, downloadable handout is recommended for elementary school students at Elementary (A1) and Pre-intermediate (A2) level. 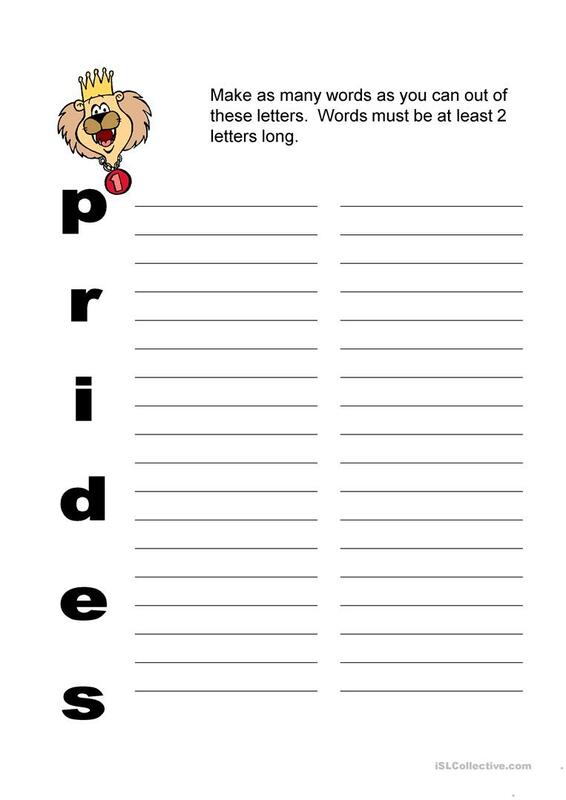 It was designed for working on your students' Spelling, Reading and Writing skills.